Good news! 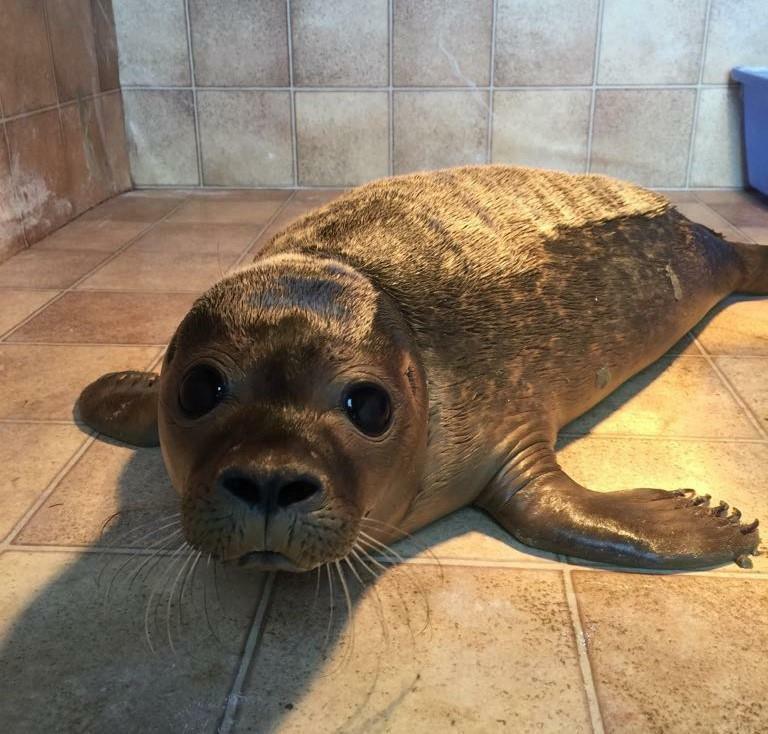 Daryl, rescued in August has finally put on enough weight to move out of the seal hospital. 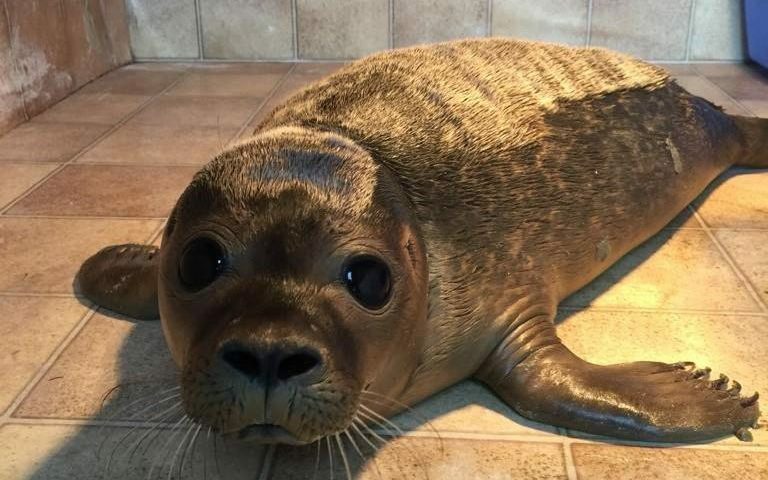 Initially orphaned, dehydrated and very underweight when rescued from the beach at Ingoldmells near Skegness.